Each time you use Cleanol cleaning services, you will receive 5% back in Cleanol Dollars. Cleanol Dollars can be used towards your next cleaning service or you can use these dollars towards buying the products listed below. 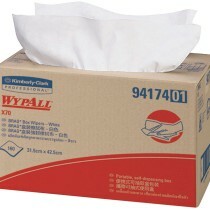 Purchase a box of WypAll brand wipes. Available at Cash & Carry. 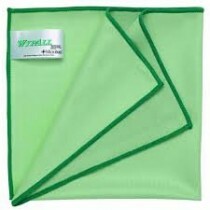 Great for cleaning glass! Only water is needed. Hang to dry. Sold is small 80z bottles at Cleanol’s Cash & Carry. 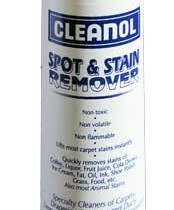 Cleanol has developed a superior spot and stain remover that is non-toxic and tested by our customers for over ten years! 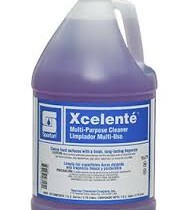 Buy at our Cash & Carry or have your carpet cleaning technician deliver it when you book your cleaning. 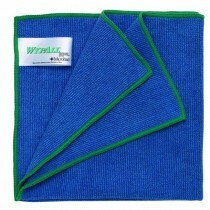 A great cloth that easily wipes away dirt and grime. All purpose.